Chuckey! Burger | Epic Fit Meals Co.
G’day peeps! Please give a warm welcome to our Chuckey! burger. The Chuckey! burger is a classic chicken burger featuring our unique baked fried 100% whole chicken breast fillet and freshest, made-from-scratch farmer’s coleslaw served on a perfectly toasty bun. This fresh, and deliciously wholesome burger is ideal for a convenient and fuss-free meal. For a limited time only, the Chuckey! burger can be had at a price of RM9.80. 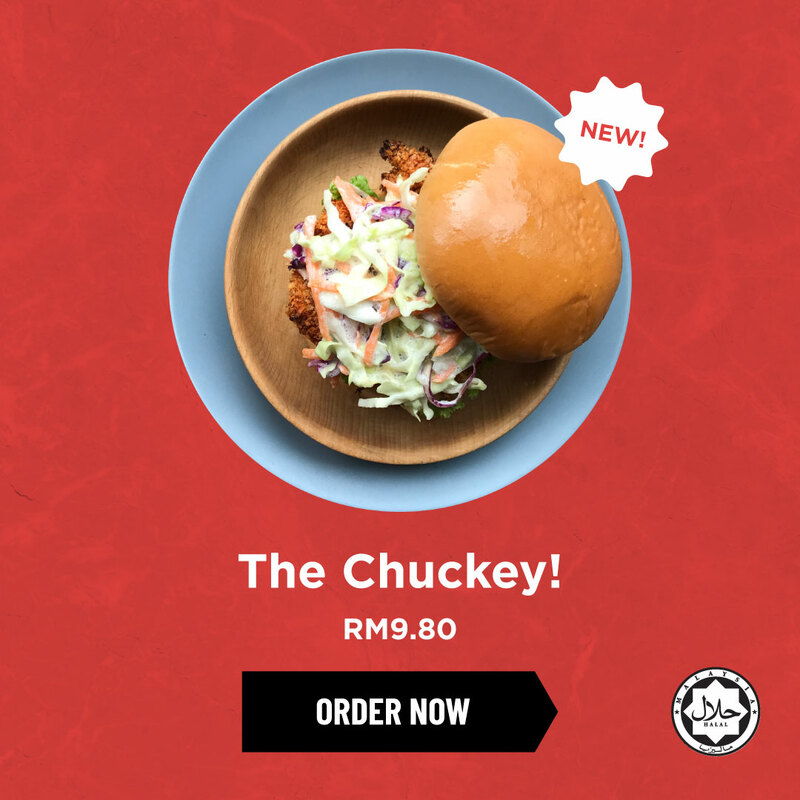 Hurry, hurry and grab your Chuckey! 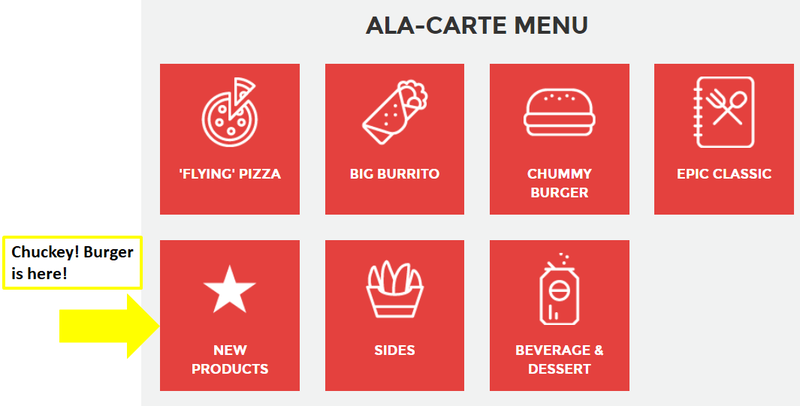 Where to find the burger in the menu?